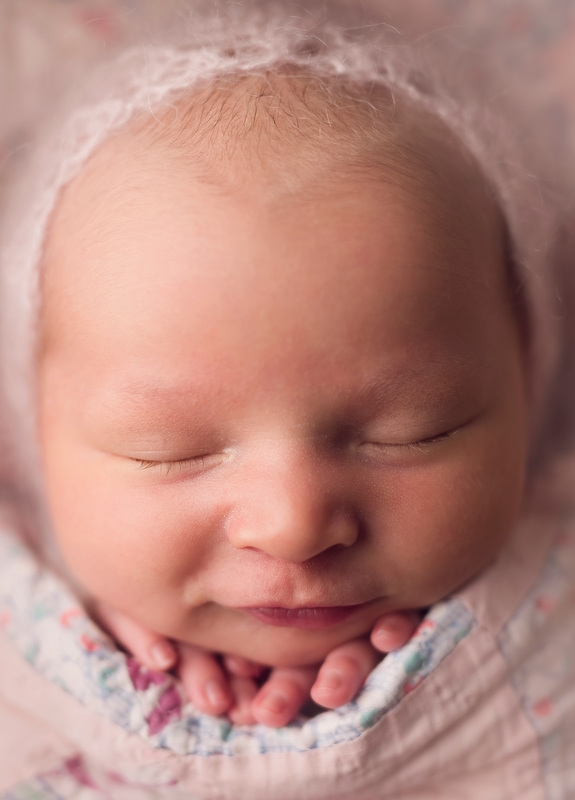 When photographing newborns, posing is only half of the art—it is lighting that can either make or break the masterpiece. 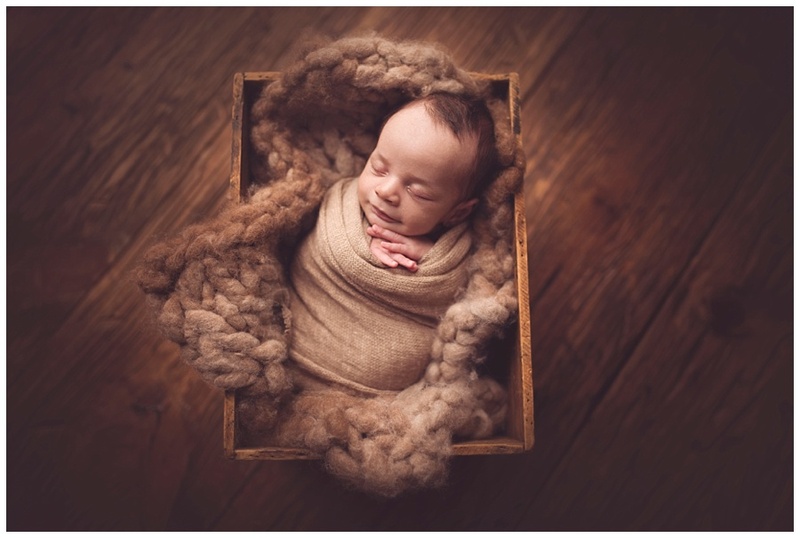 Lighting newborns can be one of the most difficult parts of newborn photography to master and there is a reason why. Following easy to understand guidelines explained in this lecture will simplify your lighting technique, allowing you to focus on more important parts of shooting newborns: the baby and the creative element that all newborn photographers thrive on! 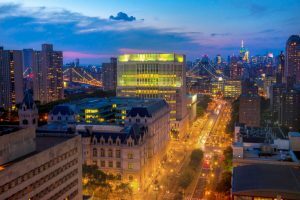 -Why is Lighting So Important? 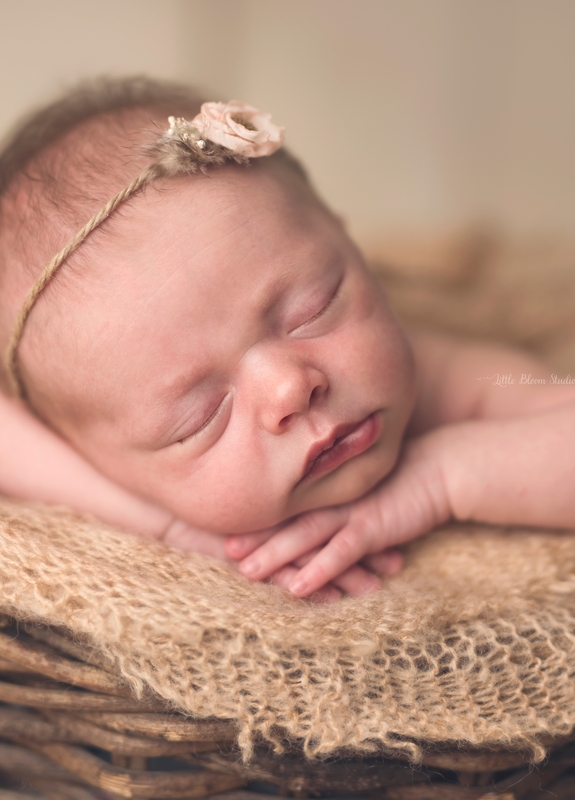 -Why is Lighting Newborns So Difficult? Old? Anything over about 2.5-3 weeks. My favorite age range to photograph newborns falls right around the 6-9 day mark. During that time period the baby has typically passed their hungry hungry stage, parents are becoming more comfortable with their little one, and newborn acne has not yet set in. I make sure to reiterate all of these points when I have someone inquiring for newborn photography. However, sometimes families don’t decide they want newborn pictures until the baby is quite a bit older. 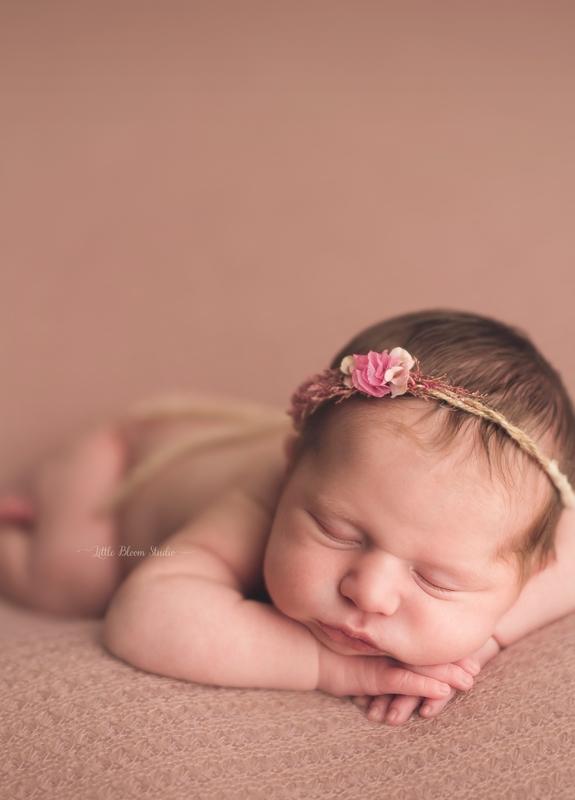 I implement several techniques that might differ from the average aged newborn that will help create a successful session resulting in beautiful images the parents will love! Many of my techniques also help aide in an average aged, but fussy newborn! Three years on, her career working with newborns had blossomed. She moved to San Diego in 2008 and worked for five years as a partner at Baby as Art. During that time, Baby as Art’s notoriety around the world grew substantially. Brittany and Carrie photographed numerous celebrities including P!nk, Ziggy Marley and Jeff Gordon. Their work was featured in People, In Touch, Us Weekly, Who, The Ellen Degeneres Show and on Entertainment Tonight. They have also been published in several well-known photography magazines including the Professional Photographer and Digital Photographer to name a couple. Carrie and Brittany were also chosen to speak at the 2010 WPPI convention with Asuka Book and in 2011 they spoke at Imaging in the keynote Ignition presentation. 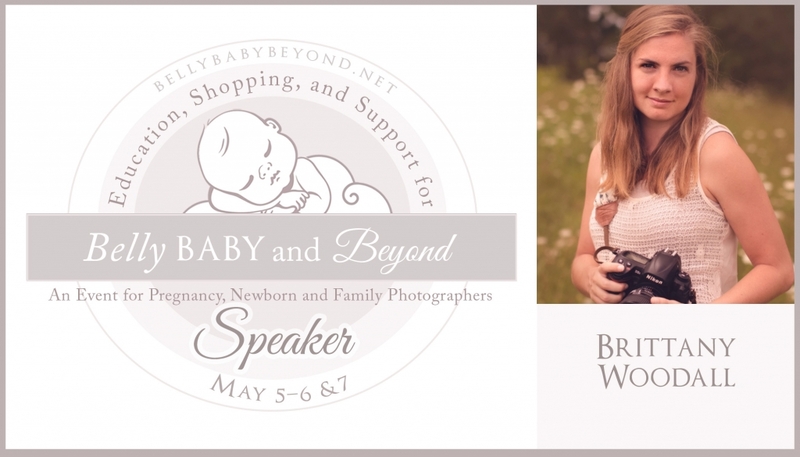 Since 2008, they have also taught newborn photography to over a thousand photographers from around the world. In 2013 Brittany moved to North Carolina, along with her husband and four dogs, to be closer to family. She has recently completed the renovation of her new studio space. Her natural light studio and scenic property is located in Mill Spring, NC.